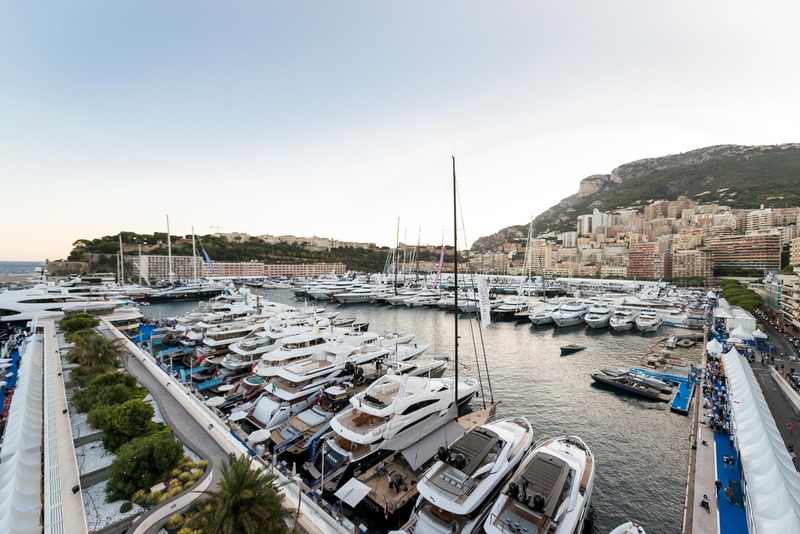 From Wednesday 25 to Saturday 28 September 2019, the Monaco Yacht Show will again welcome the international yachting world to the Principality of Monaco, offering a total immersion in the fascinating universe of luxury yachting. By opening to visitors in the late morning and extending opening times into the early evening, the organisers of the Monaco Yacht Show seek to offer schedules that correspond better to the visiting times preferred by private clients who can benefit fully and with greater tranquillity from the social program accompanying the show. Every year the Principality of Monaco is decked out in the MYS colours and lives to the frenzied rhythms of the events to which the social elite of yachting and their clients are invited. Private parties, cocktails, gala dinners, business meetings, and press conferences are organised around the Monaco Yacht Show, along with the succession of superyacht visits. 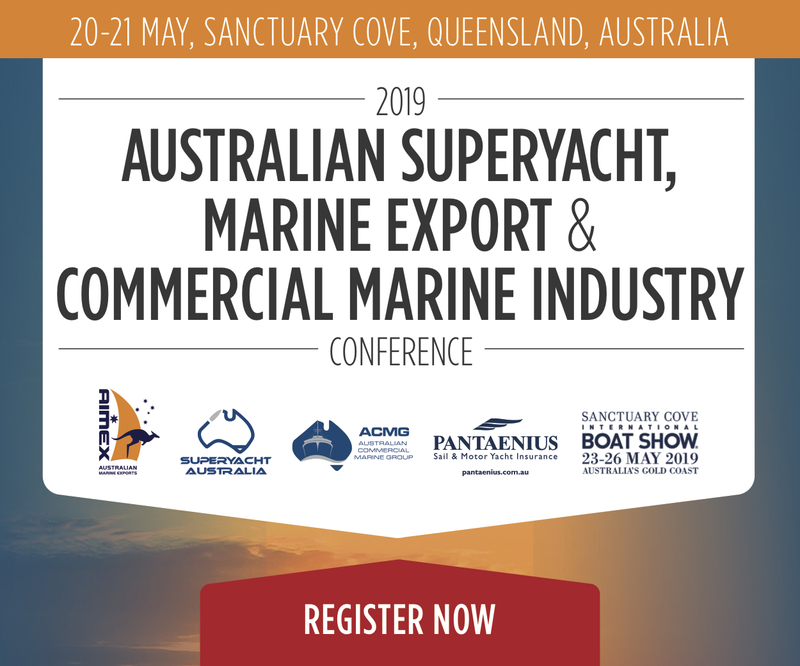 The new opening times, chosen after consultation with major yachting companies, should ease the relentless intensity of the four days of the show and create a more pleasant experience both for visitors interested in chartering or purchasing a yacht and for exhibitors. The MYS will thus be open to the public from 11 am to 7.30 pm (it will close at 7 pm on the Saturday), while exhibitors and the media will have access earlier in the morning. Exhibitors can devote their mornings to meeting their colleagues in the exhibition tents, holding their press conferences or organising their day’s work in peace and quiet before welcoming visitors. On Saturday, September 25 at 7 pm the 125 superyachts will mark the end of the show with a foghorn concert that will echo around Port Hercules and fade away in the open sea off Monaco to announce the forthcoming 30th edition of the Monaco Yacht Show in September 2020. Saturday 28 September: 11 am – 7 pm.